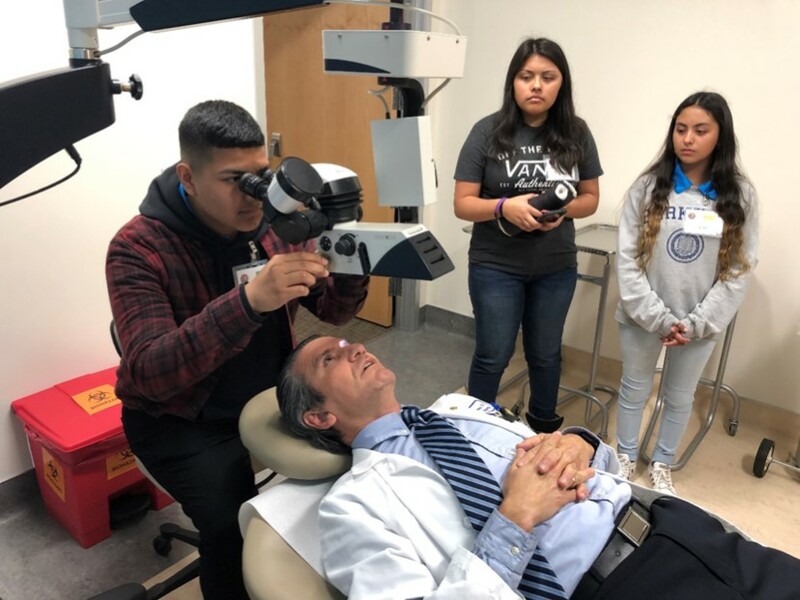 LANCASTER— Kaiser Permanente Antelope Valley is now accepting applications from local high school students for its 2019-2020 Medical Exploring Program. The interactive, educational program is designed for high school students who are interested in pursuing a medical career. Kaiser Permanente Antelope Valley physicians and employees volunteer their time to provide real-world career experiences for the explorers to help them gain practical knowledge in the medical field through a variety of activities. The program includes monthly meetings, hands-on learning presentations, a tour of the Kaiser Permanente Antelope Valley Medical Offices and Kaiser Permanente Regional Lab, community service projects, CPR training, and a final educational field trip. Applications are due May 17. For more information and to download an application, visit: kp.org/antelopevalley.